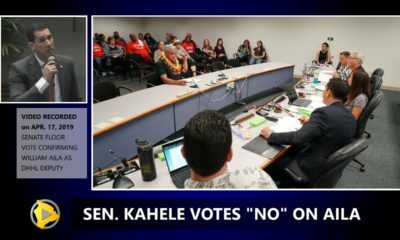 KEALAKEHE, Hawaii - This week, before the council voted down a bill to enact a GE Tax at the county level, the administration detailed the impacts the decision will have on the budget. 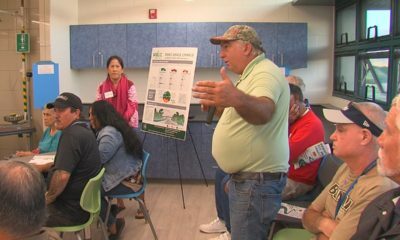 (BIVN) – Non-profit grants will be reduced, non-mandated programs and services could be suspended, and rural offices might be closed, if the county fails to enact a one-quarter percent general excise tax before a June 30 deadline. 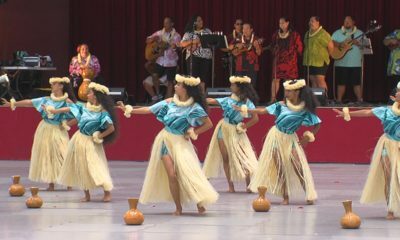 On Tuesday, the Hawaii County Council voted down Bill 159 by a narrow 5-4 margin. 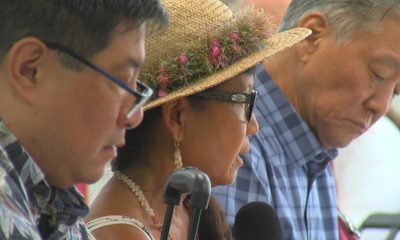 On Friday, the West Hawaii Today reported that Puna councilwoman Eileen O’Hara – one of five who voted no – is having second thoughts, and has requested a special meeting on June 29 in order to reconsider the vote. 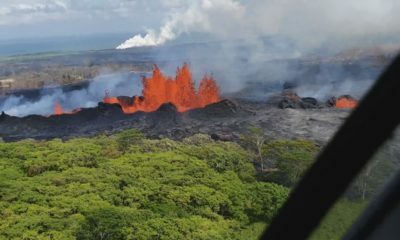 This week, Managing Director Wil Okabe and Finance Director Deanna Sako tried to convince the council to pass the surcharge in order to bolster a budget that has been impacted by the Puna lava flow. Sako presented a series of slides to the council breaking down the consequences of a failure to pass Bill 159. 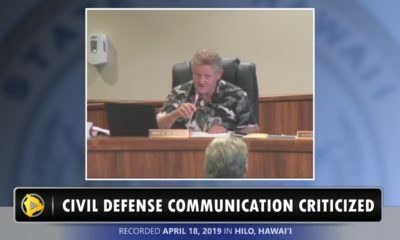 Vacant positions would be unfunded, council contingency funds would be discontinued, and there would be “no car allowance for elected and appointed staff”, Sako’s presentation asserted. Also: Parks and Recreation festivals, programs and fee waivers would be jeopardy, and funding for Community Development Plans would be reduced, as would funding for boards, committees and Research & Development programs. UPDATED NOTE: Voting No on Bill 159: Councilmembers Dru Kanuha, Sue Lee Loy, O’Hara, Tim Richards, and Jen Ruggles. Voting Aye: Councilmembers Aaron Chung, Maile David, Valerie Poindexter, and Karen Eoff.